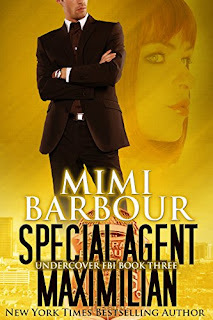 CIA Agent Nicholas Steel lands the worst assignment of his career—protecting a pampered young heiress. 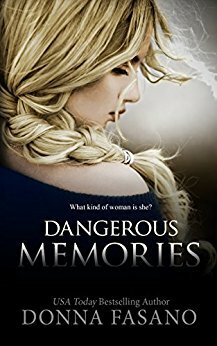 When Desirae Stone’s life is threatened by a Mexican drug smuggler, the CIA responds by assigning an agent as her bodyguard. Nicholas Steel might be handsome and charming, but that’s not enough to sooth the air of discontent that immediately arises between himself and Desirae. The pair travels to Mexico, posing as a couple. 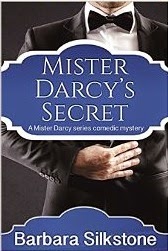 While keeping a close eye on Desirae, Nicholas intends to find which of her father’s employees is a dangerous criminal. Just as Desirae and Nicholas begin to explore the spark of attraction that engulfs them, deception threatens to tear them apart. The heat increases on all sides, and the CIA agent realizes he will do anything, including risking his career—and his very life—for the woman he loves. Save $10! 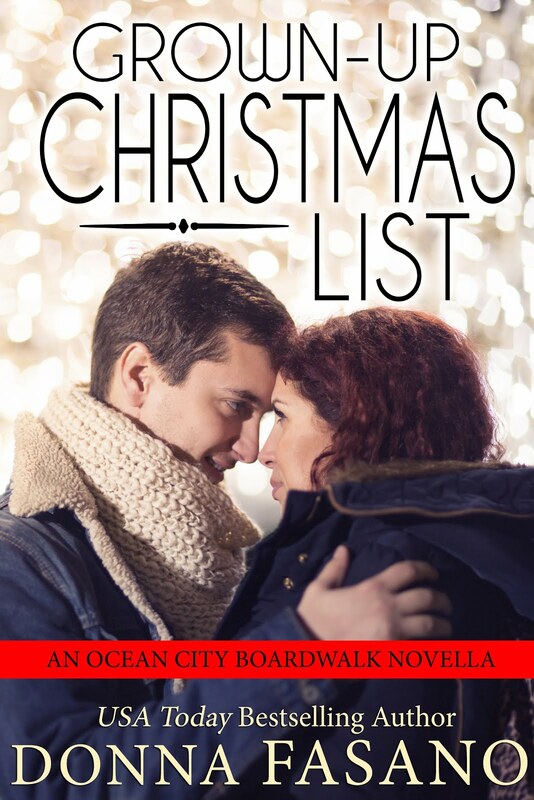 On sale for 99¢ for a limited time! Real families aren’t always the ones you know about…. 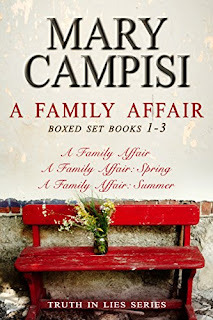 that’s the tagline for the first book in Mary Campisi’s bestselling Truth in Lies series, A Family Affair. But this book and the others in this series are about so much more than a secret family. Set in the small town of Magdalena, New York, the people have big hearts and good intentions… at least most of them do! Magdalena is a place of family, forgiveness, redemption, and second chances. And hope. Lots of hope. This town, and the people in it are about helping others get through the tough times and broken dreams, and doing it with the help of family, friends, sometimes even strangers. Enjoy the journey as you catch up on the lives of the residents of Magdalena. They’re waiting for you! Professor Joshua Kingston thought he'd found the perfect nanny for his son. 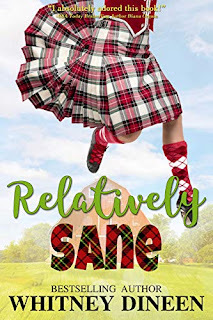 But once Cassie Simmons steps into his life, she turns it upside down! His son no longer plays by the rules – and Cassie keeps encouraging all this rule breaking. 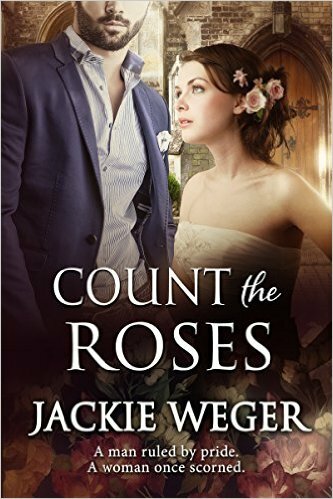 Joshua would fire her – if he didn't find her so utterly enticing. 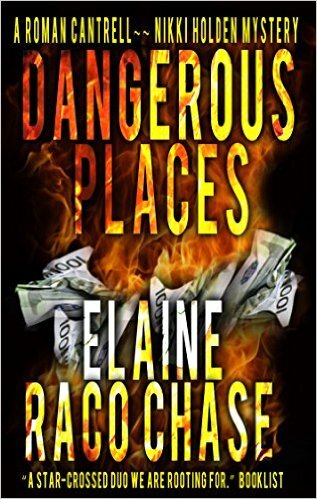 Cassie has a huge secret to hide, and she can't afford to lose her new job. But her handsome employer isn't making things easy. All those silly rules. How’s an eight-year-old boy supposed to have any fun? The professor definitely needs a lesson in laughter – and love! Save $3! 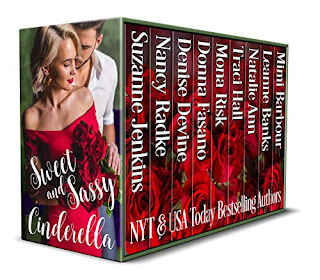 99¢ Through Saturday Only! But one woman's research reveals that when creatus first arrived on this planet, humans didn't fear the alien beings that looked so much like the human race. That is, until the creatus started to breed with humans, creating a ferocious killer feared by humans and creatus alike. A creature so fierce that its legacy of death and destruction has fed nightmares for millennia. And now, a new breed of creatus has been born -- or rather, reborn. Save $3 for a Limited Time Only! Despite all this, party-planner Cat leaves the hustle and bustle of New York City to move back to her tiny hometown outside of Chicago. She even buys her parents' farm with plans to turn the barn into a stylish wedding venue. Enter House to Home Television’s Renovation Brothers. Cat gets accepted as one of the show's projects, bringing two gorgeous brothers to her doorstep. 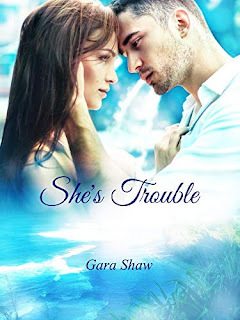 Unbeknownst to Cat, the TV hosts are behind a secret her newfound boyfriend will go to great lengths to keep hidden. With all the upheaval—her parents' chaotic move, her grandmother joyfully causing trouble wherever she goes, a film crew documenting her home being torn apart, and her boyfriend’s odd behavior—Cat's starting to wonder if signing up for a reality TV show was a big mistake. Fate brought them together. Free will binds them. Leif Ivarrson wants nothing more than to enjoy the comforts of home after sailing for months. When a neighboring jarl arrives, bearing news of a threat to their land and security, Leif knows there will be no rest for him. Tasked with finding and bringing back this jarl’s niece, Leif departs on a journey that fate designed but he chooses to carry out. Sigrid Torbensdóttir’s visions have been both a gift and a curse since she was a young girl. 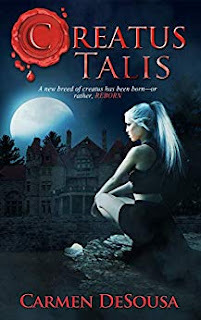 Now a woman, Sigrid’s position as a seer puts her in danger when enemies seek to take advantage of her gift for their benefit and to keep her from saving her family. Sigrid knows she cannot defy fate, and when Leif comes to her rescue, Leif discovers destiny cannot be ignored. Leif and Sigrid struggle to reconcile the future the gods have shown her with the shifting fate their enemies attempt to control. 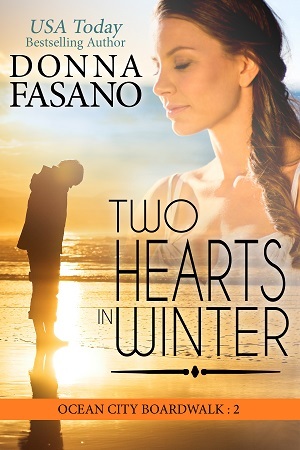 Will a new love survive the tests of war and family? Can a match created by fate withstand the machinations of man? 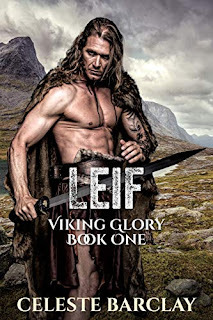 LEIF is currently #1 New Release in the Ancient Historical Fiction category. Viking Glory is a steamy historical series that will transport you back to the world of the ancient Norse with brave heroes and even stronger heroines. The series follows the lives and loves of five friends. Brother and sister, Leif and Freya, along with their cousin, Bjorn, and their friends Strian and Tyra sail the seas and conquer hearts. 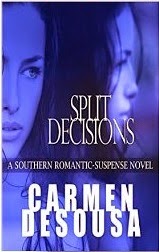 This is a four book series where each book can be read as a standalone but is best read as part of the series. 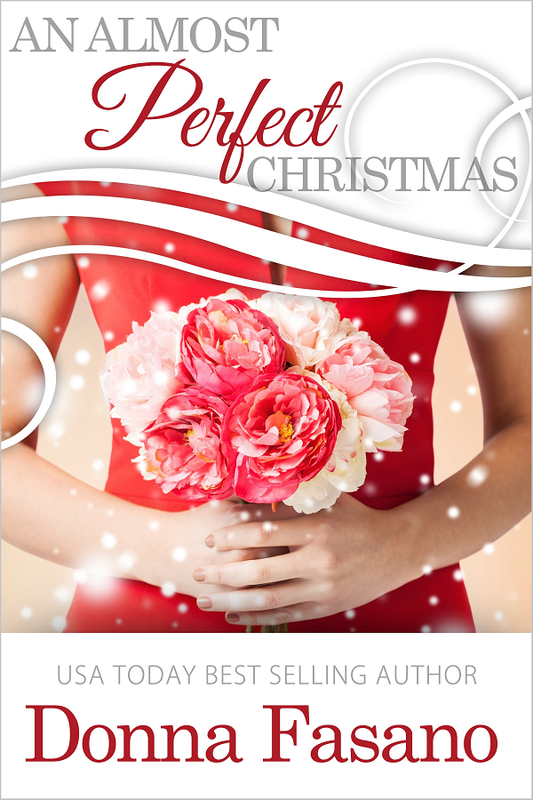 Also available for Kindle Unlimited members! 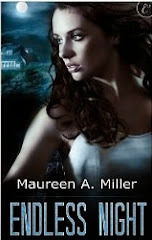 FREE forKindle readers March 22-26. Dangerous Memories is free for Kindle readers, March 22-26 only! Also available for Kindle Unlimited members. 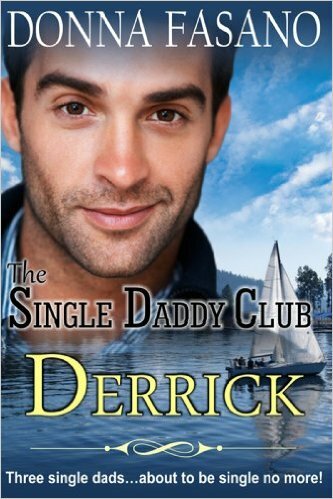 The Single Dad: Ex-military man Derrick Richmond. Solitary and satisfied…until little Timmy was dropped into his lap and Derrick had to learn to be somebody's daddy. their separate ways. Unless one little boy figured out a way to make Miss Maxwell become his mom! Derrick is 99¢ for Kindle readers. Track coach Andrea O'Connor fumes at the audacity of Ian Powers, the almost-too-attractive father of one of her students. He offers to buy school equipment, but only if Andrea agrees to train him for a half-marathon. widower with a high-powered job, Ian needs some instruction in being a father to an active teenage daughter. 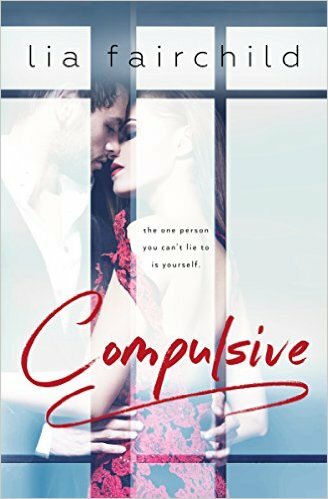 Yet as this overbearing man opens up, Andrea finds herself learning a few lessons herself. penchant for stilettos, is some woman! But her vulnerable heart is on the run, so he'll have to prove that his love, unlike his running, has limitless endurance—and once he catches this swift beauty, he'll never let her go. 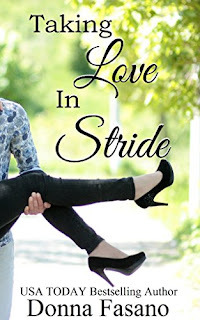 Taking Love in Stride is FREE for Kindlereaders March 19-23. 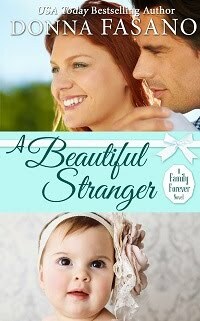 A Beautiful stranger is 99¢ for Kindle readers.